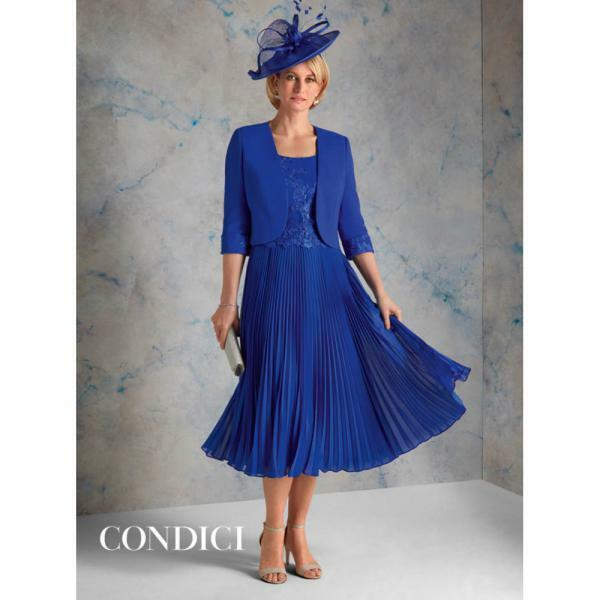 Condici is one of the UK’s leading occasion wear labels and has firmly established itself as a leader in the wedding market. This label specialise, on using the finest materials to reflect the style, glamour and elegance required for the Mother of the Bride and Groom on such an important day. Hats and fascinators are also available to complete the look.